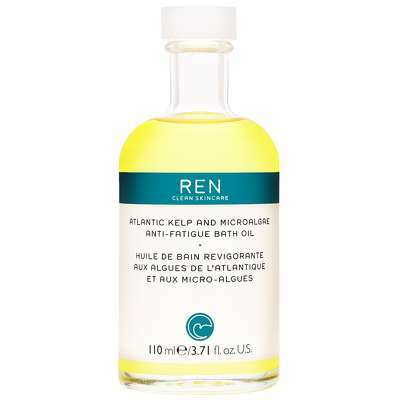 Home Brands REN Clean Skincare Body Atlantic Kelp and Microalgae Anti-Fatigue Bath Oil 110ml / 3.71 fl.oz. REN's Atlantic Kelp and Microalgae Anti-Fatigue Bath Oil is infused with Omegas 6 and 9 to help keep skin smooth and healthy. 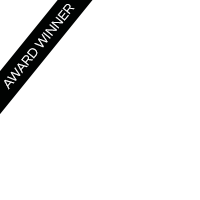 Atlantic Kelp, Plankton Extracts and Microalgae Oil nourishes skin leaving it fresh and supple. 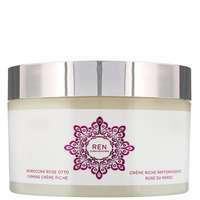 This bath oil reduces the effects of stress and helps to energise the skin. To use: Add a small amount to a full bath, the oil will disperse automatically. 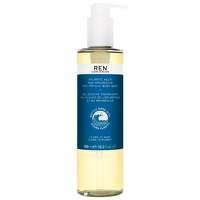 REN Clean Skincare Body Atlantic Kelp and Microalgae Anti-Fatigue Bath Oil 110ml / 3.71 fl.oz.